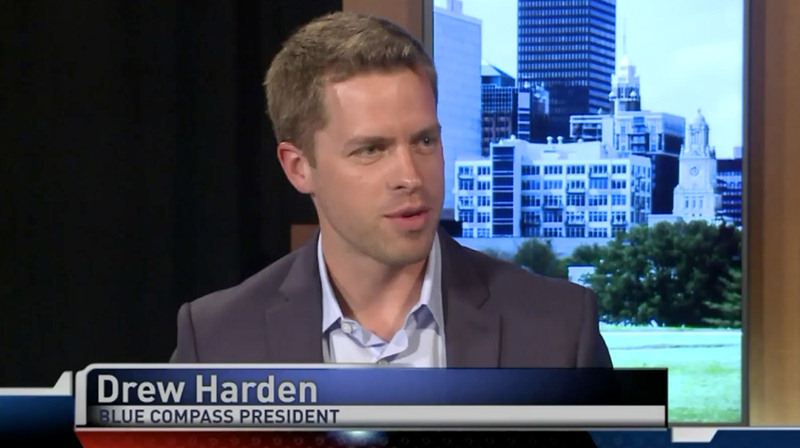 President and Co-Founder of Blue Compass, Drew Harden has grown and guided the company from a two-person start-up in 2007 to one of the Midwest's leading digital marketing companies today. Drew is actively involved in company direction, client relationships and the management of the Blue Compass team. He has led projects that have been honored by prestigious organizations such as Adobe, the Association of Marketing & Communication Professionals, the American Advertising Association and the American Design Awards. He is a published author and serves as a speaker at marketing conferences around the country on topics like search engine optimization (SEO) and content marketing. He has been cited by USA Today, PR News and the American Marketing Association. 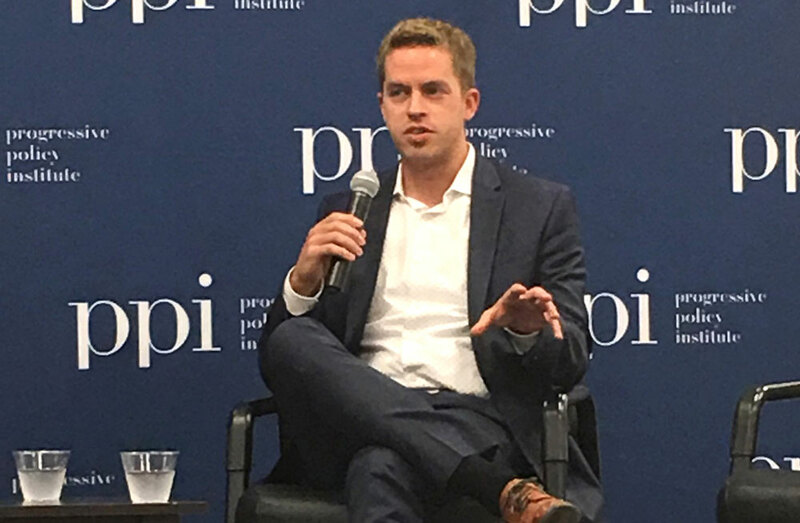 With degrees from Iowa State University in Advertising and Design, Drew worked in the radio and television industries before transitioning full-time to the web. He loves positive thinking, motivating people and has a passion for faith, family and freedom. Drew lives in Des Moines, Iowa with his wife Melissa and sons Ethan and Chase. 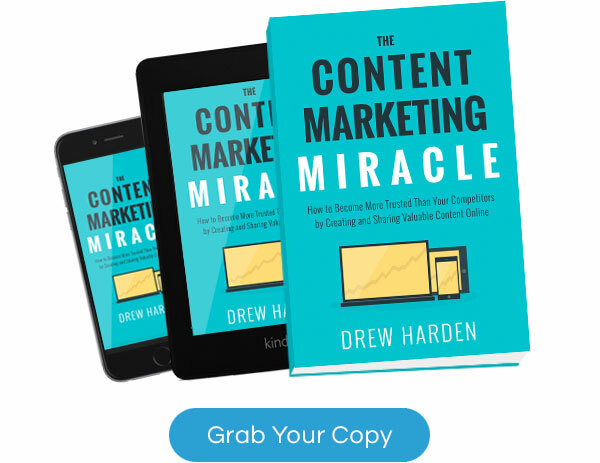 Learn how to create and share blog articles, videos and other online content that will enable you to stand out from competitors and attract your target audience with Drew's book, The Content Marketing Miracle. Discover insights taken directly from a Blue Compass' digital marketing strategies that have been used to bring more business to brands in nearly every industry, from small family businesses to Fortune 500 companies. Drew regularly serves as a speaker on topics such as digital marketing, content marketing, search engine optimization, small business and leadership. Interested in having him speak at your event? Contact him at dharden @ bluecompass.com. "Drew came to speak to our group last summer. It was one of the best marketing sessions I’ve attended and everyone who attended was very impressed. Drew has such a great speaking style - he is extremely knowledgeable, relatable and engaging. I look forward to hearing him again in the future!" - Amy Kolner, Integrity Integrated, Inc.